This year the Junior Original Writing Competition for Primary Schools was led by Miss Annastella Papageorgiou from Mondeor Primary School. 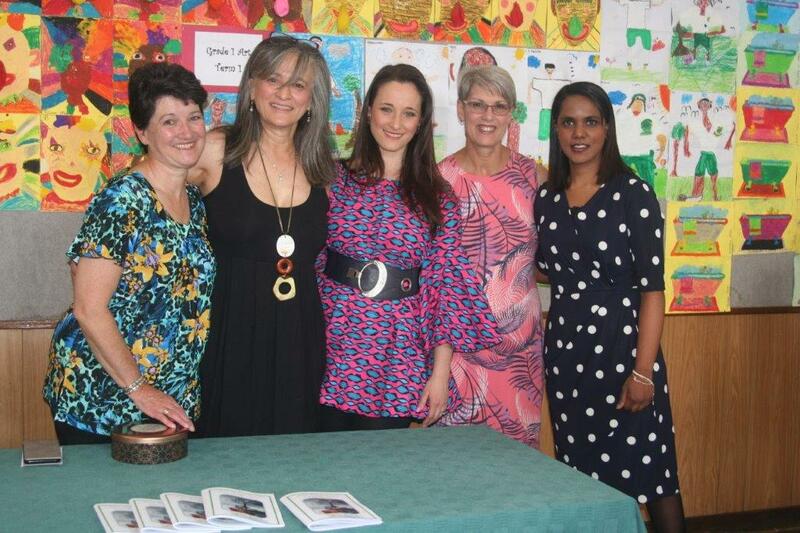 She was assisted by Mrs. Robin Nell, Mrs. Gill Callan, Mrs. Heather Tutton, Mrs. Paula De Oliviera, Miss Talita Bedessy, Mrs. S Loots, Ella Leite and the Miss Earth S.A. Team. Two hundred and sixty-nine individual pieces of writing were submitted by 12 schools. 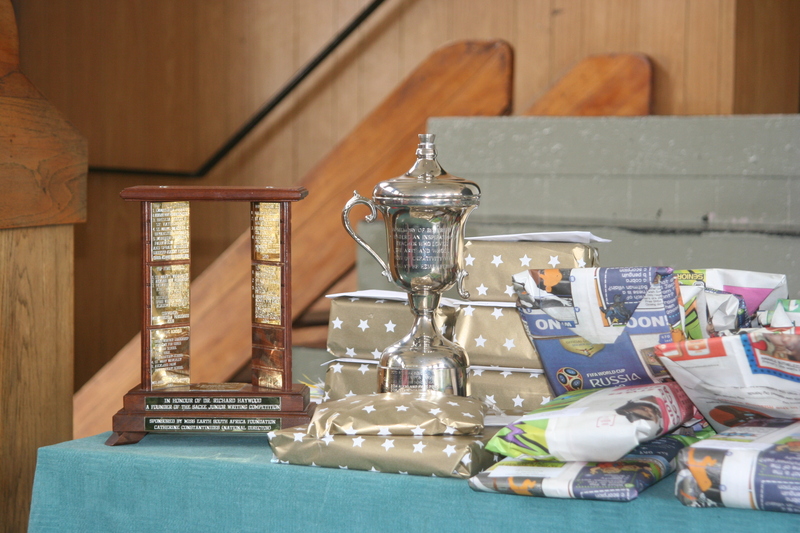 All entrants received a certificate of: participation, merit, runner-up or winner. 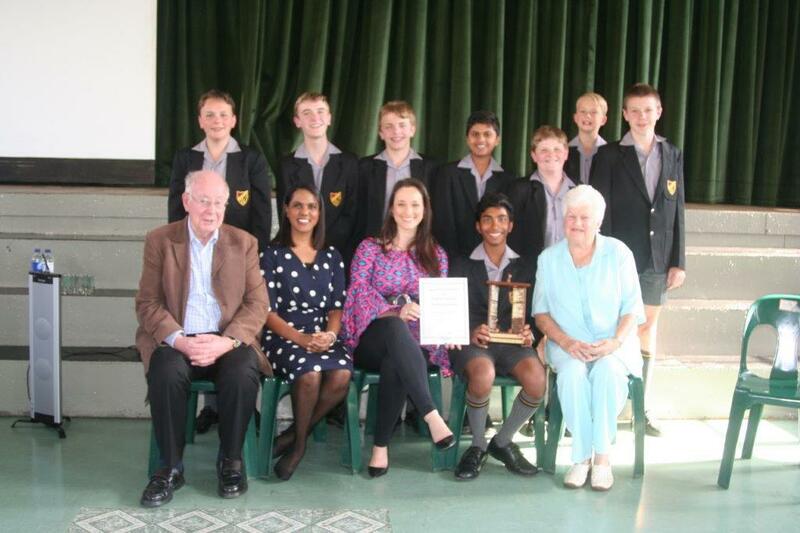 The floating trophy in memory of Mrs. Beverly Liebenberg was awarded to the school with the most winning pieces (Roedean School) and a trophy recording the top five schools was presented to the runner-up school (Pridwin Preparatory School) in honour of Dr. Richard Haywood a founder of this competition. The winning pieces were read by: Mr. Digby Ricci, Dr. Richard Haywood, Mrs Robin Nell, Miss Talita Bedessy, Mrs Karin Elgar, and Ella-Bella from Generation Earth. Some of the awards were presented by Nompumelelo Maduna (Miss Earth South Africa 2018). 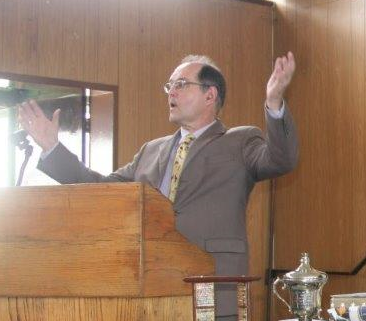 Mr. Digby Ricci was our guest speaker and he made some valid and valuable points about poetry writing. To promote writing throughout primary schools, winning slots have been allocated: one overall winner per grade, four winners for Grade 3, four winners for Grade 4, five winners for grade 5, six for Grade 6 and seven for Grade 7. However, these may vary according to the adjudicator/s. The winning pieces are allocated points according to their level of achievement. The merit and participation awards are not allocated points. 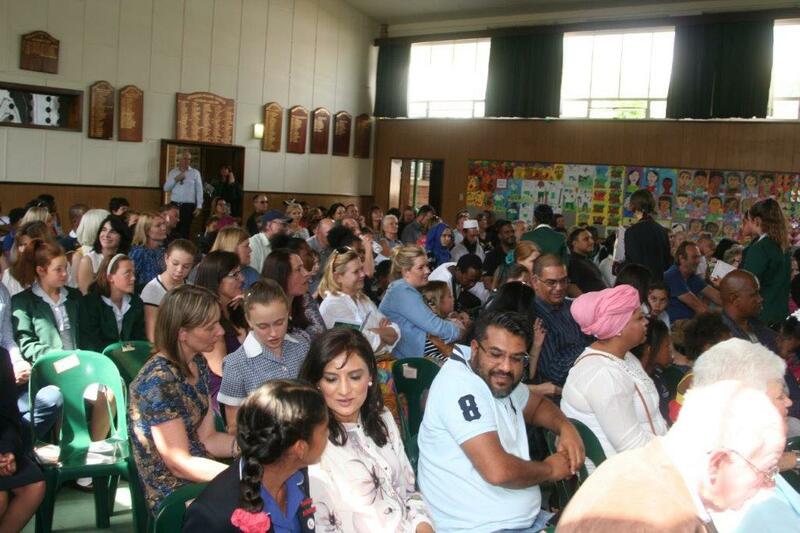 Each school can submit 30 entries at R15 per entry. If disadvantaged schools cannot afford to pay the fee, this monetary amount is waived. On receipt of entries, a control number is allocated to each school. The entries were submitted to Mrs Lucy Hain (Grades 3 & 4), Ella-Bella (Grade 5) and Mrs. Robin Nell (Grades 6 & 7), for adjudication. 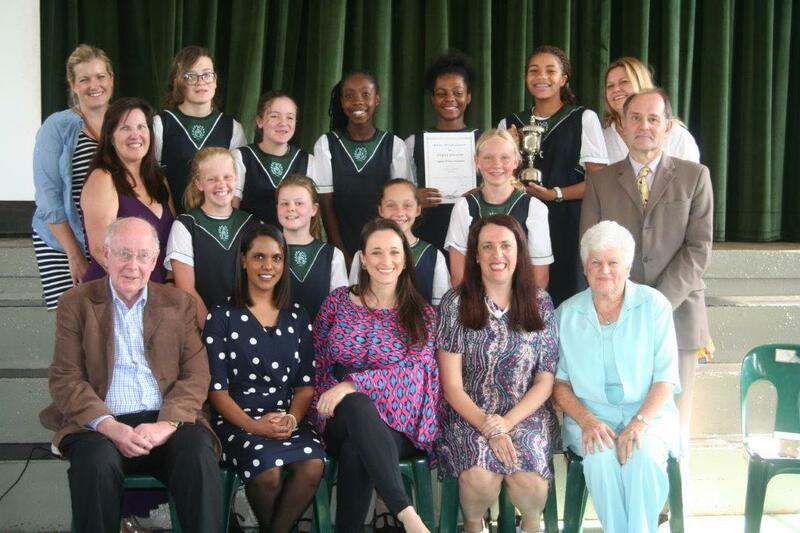 The competition was sponsored by Reader’s Warehouse, The Miss Earth South Africa Programme, Mondeor Primary School, The Oprah Winfrey Leadership Academy for Girls, The Glen Shopping Centre and Generation Earth.